You know as soon as a product lands on your doorstep you know its love at first sight. 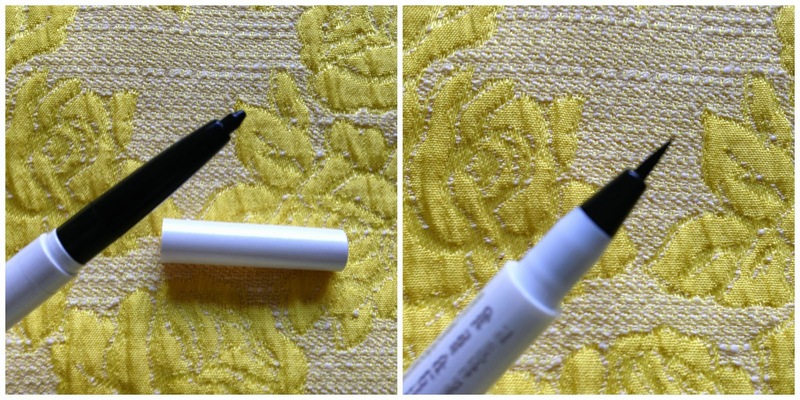 Say hello to my new favourite eyeliner from New CID which you can buy from Hairtrade. I'll be honest with you I very rarely ever use kohl eyeliner, its always either gel or liquid. However as this landed on my doorstep the morning I was going on holiday I thought what better place to try it out than abroad. As you can see the colour is blacker than black, however the kohl part of it is easily blendable so if you make a mistake you can smudge it out and no-one needs to be any wiser. The star of this has to be the liquid eyeliner - as you can see it doesn't budge. 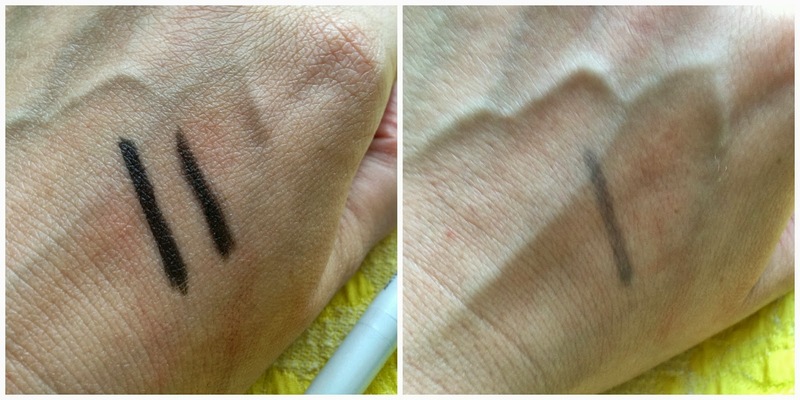 The above pictures were swatched on the Saturday morning and this was still apparent on my hand on the Sunday night. Bioderma wasn't budging this. Now the great thing about this eyeliner is when you meet randoms on the street who have half their eyebrows missing you can be a good person and draw them on for them. Seriously Davy Essex is loving his scouse brow - he looks so happy. Although I might have failed to mention how the eyeliner doesn't budge and when I saw him out the next night his brows may have had a slight black tinge to it... woops. For £18.50 you get both a liquid and kohl eyeliner (clue is in the title) which is £9.25 each which is better value than higher end products. If you're a fan of New CID make up, check out the vast range which Hairtrade stock as its much cheaper than the high street.